The process of continuous improvement implemented at the company led GAME to conduct a comprehensive audit of its business plan, which resulted in finding it necessary to renovate its IT facilities in order to continue to guarantee the best services to its clients. GAME was seeking to develop a project with new facilities, in which efficiency entailed a turning point in the design. GESAB’s technical team, who has TÜViT professional TSI accreditation, was endorsed by its extensive years of experience, which are key arguments for choosing GESAB as the company to execute the project. 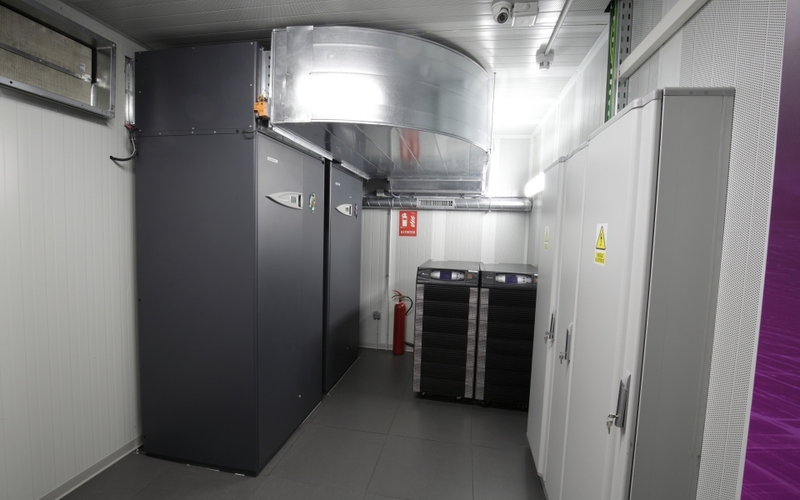 The project set out many challenges, the first of which was installing the equipment in a corporate building by doing all the design of the Data Center and giving precedence to energy efficiency, as a requirement of the client, therefore, it was essential to include a freecooling system. It was also key to have corporate facilities that could receive visitors. The installation terms were very demanding, with the implementation of the DC critical supplies within a maximum of three months and a design and proposal assessment stage of just two weeks. GESAB’s team of engineers worked in record time to offer GAME a realistic proposal that met its short-, medium- and long-term technical needs. 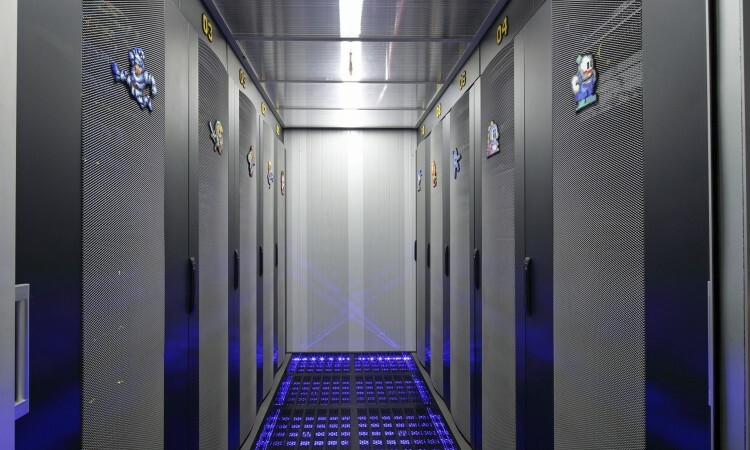 The custom innovation concept developed by GESAB was vital in order to design from scratch an efficient, highly technological Data Center project with very considered design. The decision was made to design a DC based on TÜViT TSi level 2 certification requirements that began with a base with a design endorsed by one of the most renowned international entities. 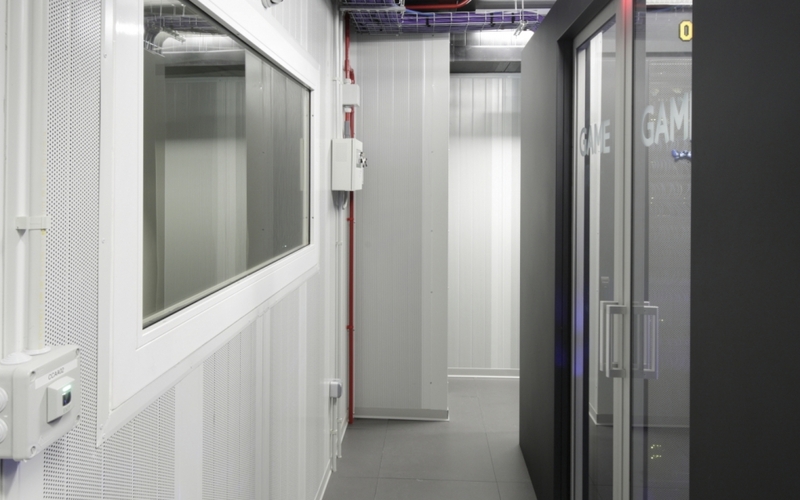 This security level entailed considering solutions for the electromagnetic insulation of enclosures through a Faraday cage system via metal panels, guaranteeing the insulation of the IT room before the building’s transformation center, located in adjacent premises. Construction elements were used with security level against intrusion, including anti-fire and tamper-proof glass, doors that are watertight to smoke and gas, and redundancy in capacity components, such as UPS (2N), cooling (N+1) and generator set (2N). In addition, the facility is prepared for its transition to the TNS regime through a DZ0 isolation transformer, through it has not been implemented in the current scope of the project. 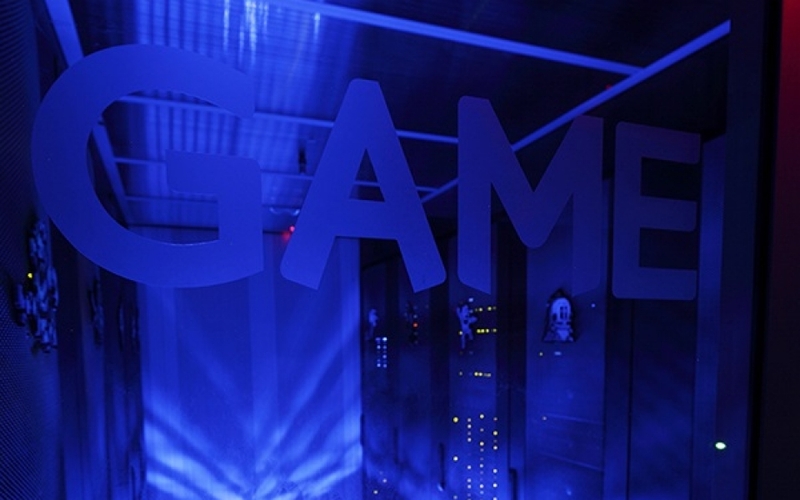 GAME was committed to its own solutions developed by GESAB to equip the new Data center, such as CCNOC closing corridors, Eglon V2 racks and Air Driving Floor. Thought was given to the availability of the infrastructures and to a modular design that is extendable in the future, depending on the company’s needs. The company’s logistics warehouse also has a small backup Data Center joined to the new one through fiber, and is used to support merchandise management and control tasks. Data migration from the old CPD to the new one was a huge success and executed without incident. As the project’s culminating point, special care was given to the finishes and the design of the infrastructures, by looking after the aesthetic component. The GAME DC is now more a corporate tool, depicting its image and identity. GAME now has a new DC capable of meeting the company’s long-term growth needs. The efficiency and availability of the equipment are excellent thanks to the installation of last technology equipment. After the trust put in GESAB and thanks to the expertise of the equipment, maintenance work on the facilities will be done, along with extension tasks, by placing a second exclusive generator set for the power supply to the new Data Center, as well as the relocation of the UPS from the old DC to the new back-up DC. 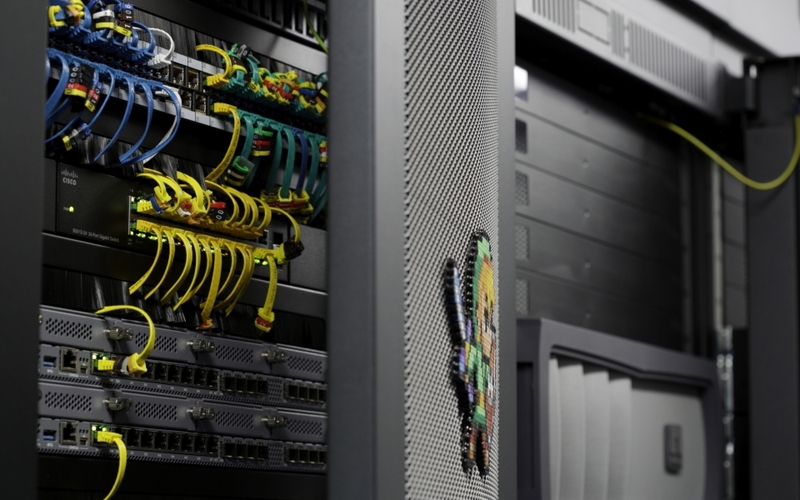 The GAME Data center is the perfect example of what is involved in developing a project based on the philosophy of custom innovation: efficiency, availability, technology and design at the service of the client provided by the best professionals. Future guarantee. Sector: Electronic products and video games retail. About GAME: Number one company in Spain in billing and number of shops dedicated to selling video games. 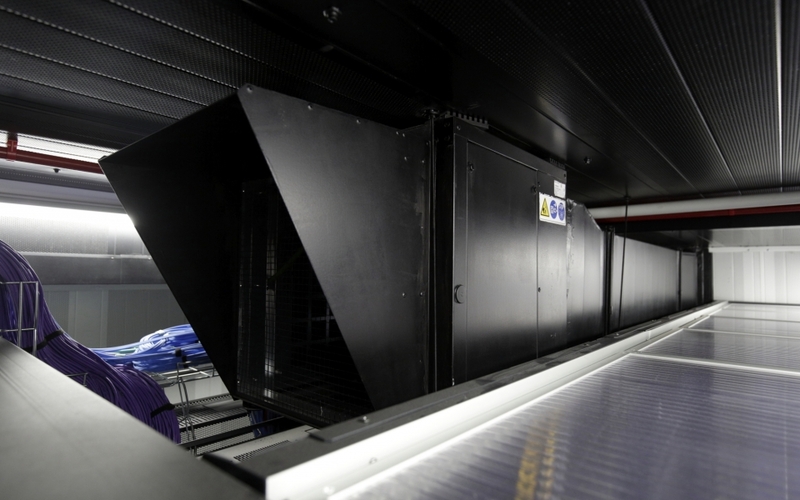 CCNOC, Eglon V2 racks, Air Driving Floor, Direct freecooling system, Custom Innovation design.